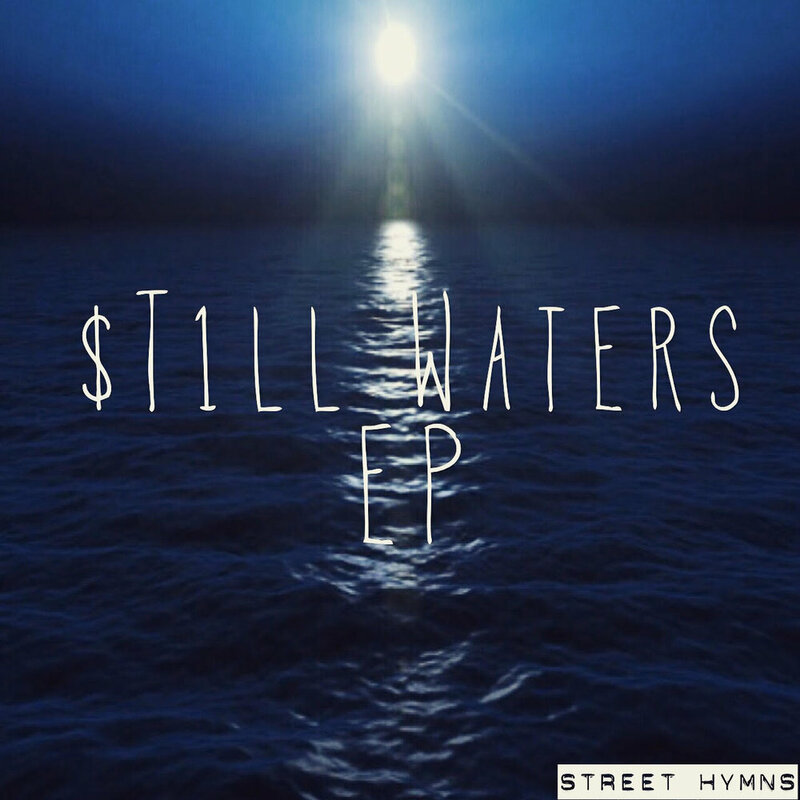 "Doin' Hymns For The Streets Cause The Streets Need Him"
Street Hymns is a creative residing in Grand Prairie, Tx. What started out as a child being immersed in the hip-hop culture ended with a diverse artistic mind. Lyricist, Battle Rapper, Composer, Producer, Crooner, and Speaker. Street Hymns desires to spark influence through various artistic outlets by promoting quality, purity, & originality.